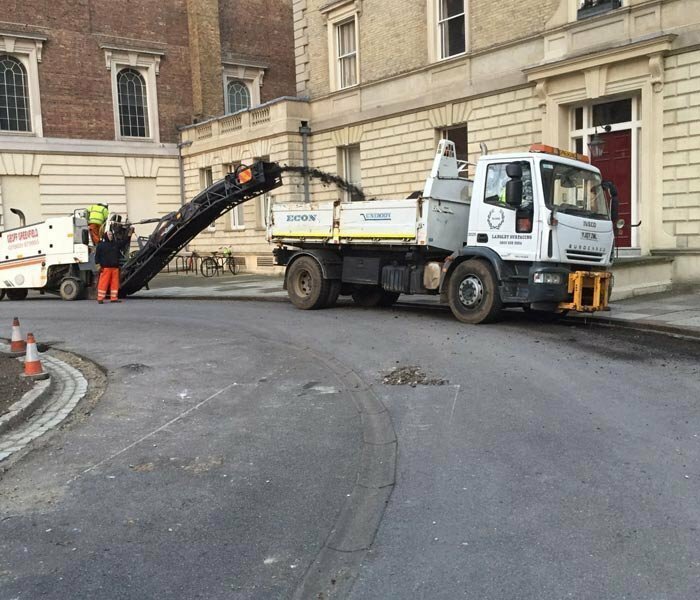 We are an established, family run business and have an excellent reputation throughout the local area for providing an extremely high quality surfacing services of all aspects to both domestic & commercial clients throughout the UK as well as carrying out groundworks for local authorities. 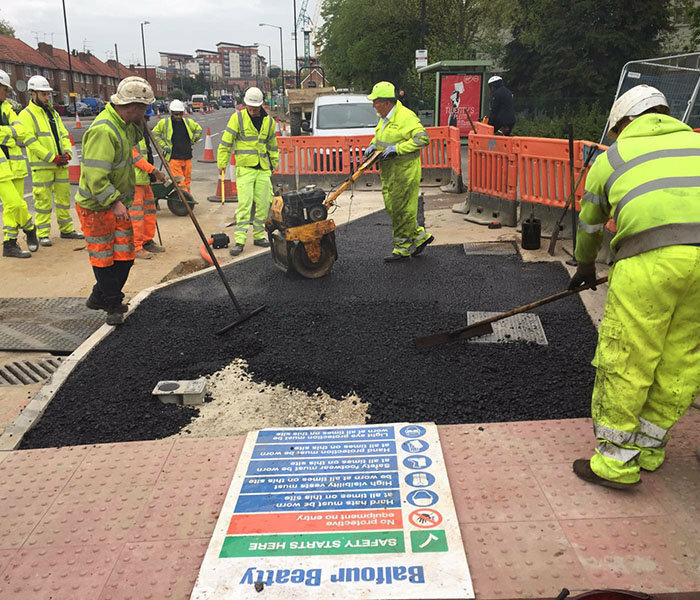 We offer a full range of services, feel free to browse through our gallery- if you have any questions please don’t hesitate to gain contact with us. 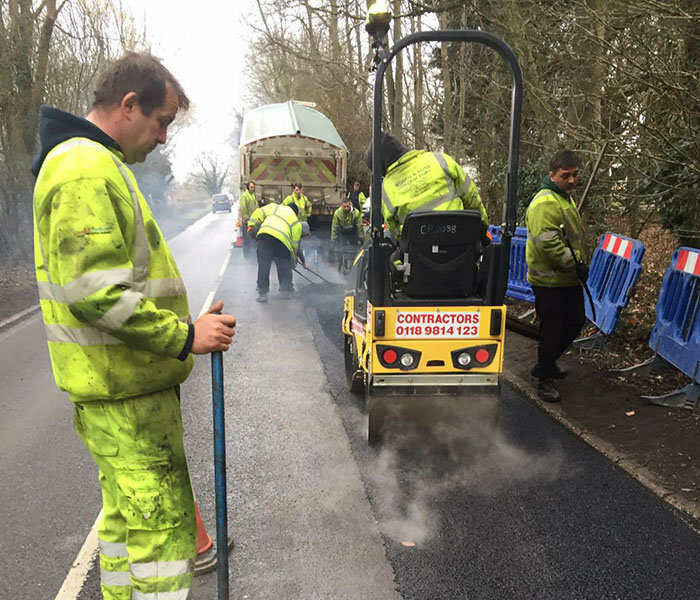 Langley Surfacing were contracted to repair our private road. 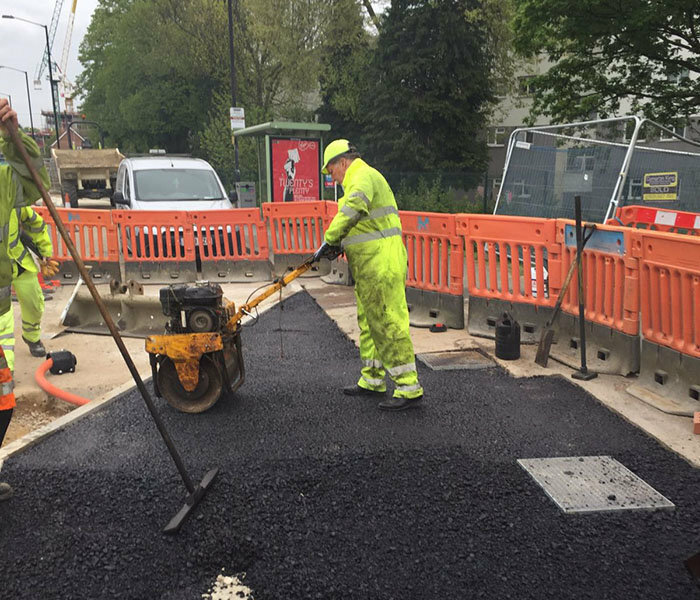 Having been in contact with numerous companies over the past couple of years, offering various levels of service and professionalism I was immediately impressed with Jim?s professional approach and the competitiveness of the quotation given for the end product. 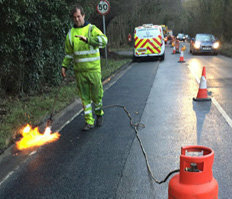 The quote for the work was very reasonable and the finished product has totally transformed our road ? something we didn't think was possible on our restricted budget. The quality of the work is excellent. I highly recommend their services. I contacted the company first on the landline and Jim responded. Came round the following day and gave a realistic quote. I checked their web site and did the due diligence of contacting a referee, The Brompton Oritory, spoke to the priest and clarke of works who confirmed the reference and added to it. Confident then to press the button. Turned up on time, did the prepping but left a mess which the following week Joe the father apologised for and promptly reprimanded the individuals. I suggested they might want to talk to our neighbour who shares the drive and the response was "we dont like to be pushy" which I really appreciated. 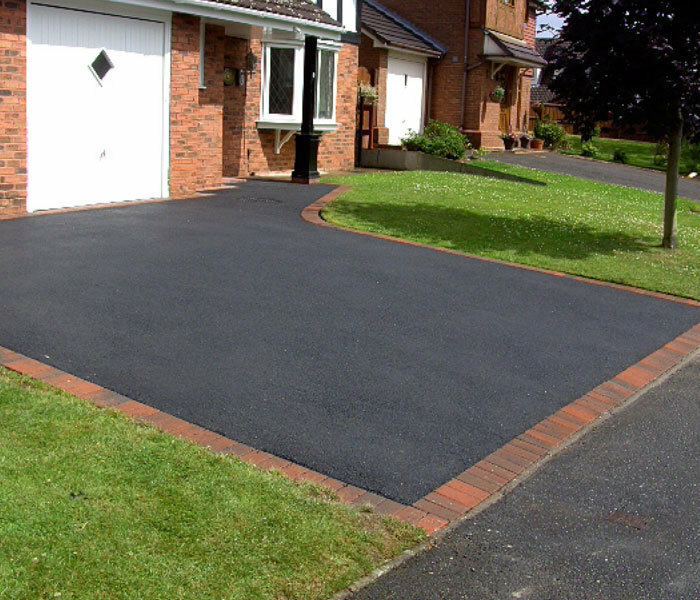 I convinced the neighbour also to have the drive tarmacked and we are both fully satisfied with an excellent job. My thanks to Jim, Joe and all the teams, it looks fab! 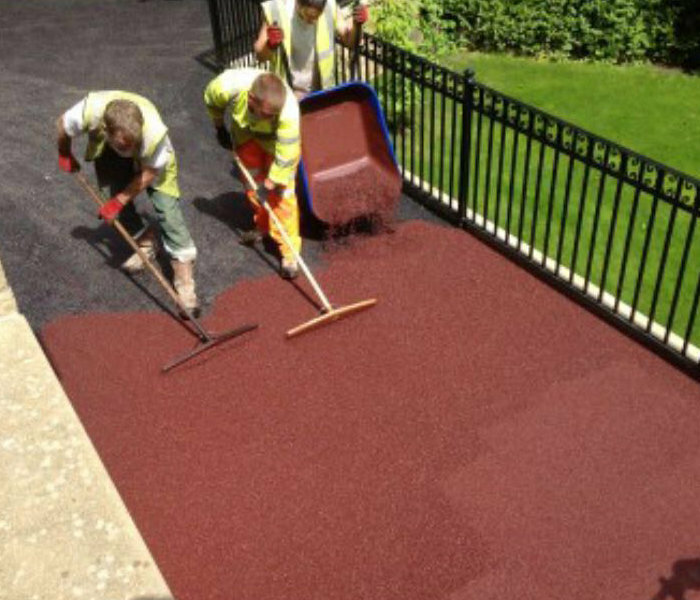 Fantastic service from start to finish with all contacts involved from Langley Surfacing. 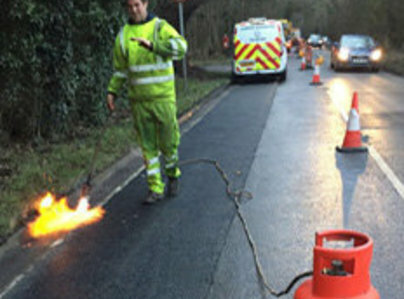 Can not fault them on any of the work that they completed. Jim was polite, knowledgeable and very considerate of our needs and every point in the process. I always felt that I could trust what he was saying. A great end result! Joe and his team arrived on time and looked smart and tidy. The work was great. 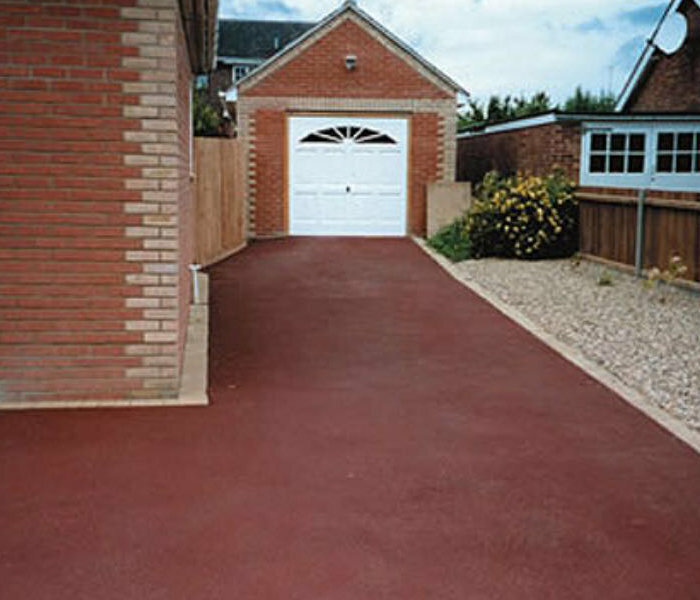 The driveway looks fabulous. Had a slight dip in one area develop after a couple of months and water collected there. Called them and spoke to Jim in 2 days they arrived back and sorted it. Would use them again. We have an old house and it had lots of potholes and it looked really shabby. He transformed our house. He was straightforward, hard working and I highly recommend him. Tarmac'd a large drive for us (132 Sq Meters) . Very quickly completed. Very professional. Very happy with my drive. Found their website and went with them after having a number of companies to quote for the work - we have had similar jobs completed over the last 20 years and they were by far the best. 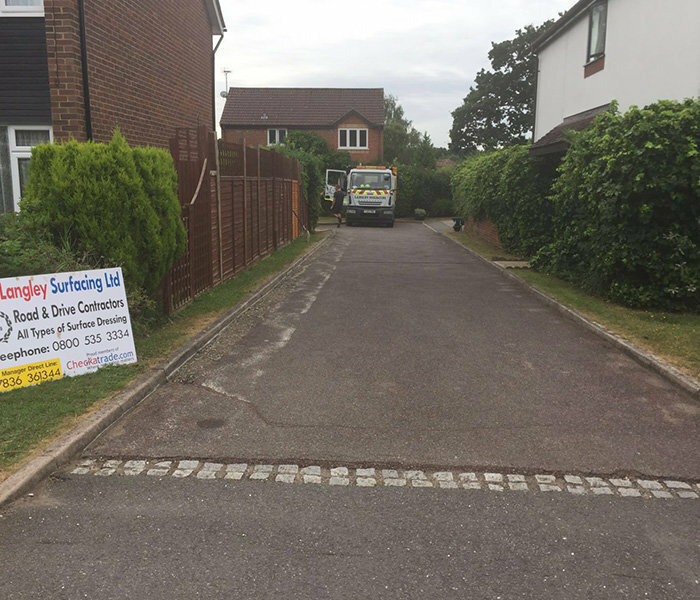 They contacted us a week after completion to see if we were happy with the work and we said there was a tiny spot that looked a bit porous ( it is a very large driveway ) they were round very quickly to rectify it to our complete satisfaction. Recommended. Recommended by a friend. 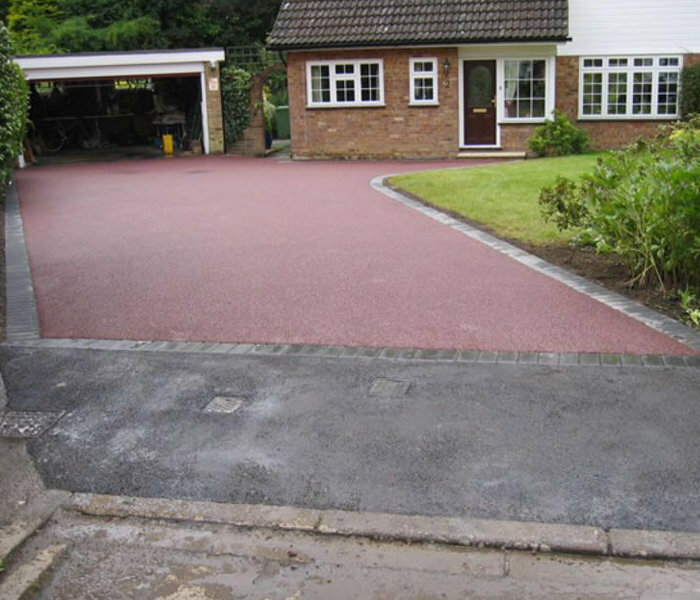 Driveway re-surfaced. Very pleased with the work it was easy from start to finish. The team were approachable throughout.